Welcome to my website, I am a breeder of top quality C.K.C (Canadian Kennel Club) Registered English Bulldogs and Rottweilers. We offer English bulldogs in standard , rare and exotic colors. 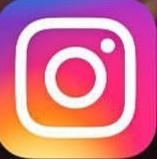 I am located near Vancouver, British Columbia , Canada . 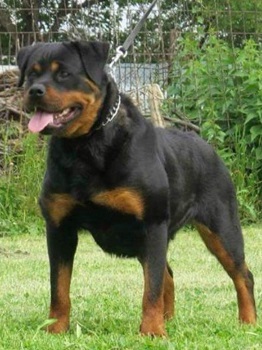 My goal is to maintain a very high standard by producing top quality Rottweilers and English Bulldogs, some which are Imported from countries such as Germany, Hungary and the United States. I strive for correct confirmation, excellent temperament, good bone substance, extraordinary heads and keeping the breed true to it's correct type. I've been a professional breeder / trainer of C.K.C / A.K.C Rottweilers and English bulldogs for over 32 years. We serve the whole lower mainland , cities such as Vancouver , Mission , Abbotsford , Surrey , Burnaby, and Langley. As well we serve Vancouver Island and northern B.C, cities such as Nanaimo , Victoria, Campbell River, Kelowna, Kamloops, Prince George and Fort St.John to name a few. Other areas we have shipped our superior Rottweiler and English bulldog puppies is all over Canada , provinces and or cities such as Alberta , Calgary, Edmonton , Saskatchewan , Manitoba , and Winnipeg to name a few. We look forward to doing business with you regardless of where you live. We ship our C.K.C (Canadian Kennel Club) registered Rottweiler puppies all over Canada , United States as well as other parts of the world. Flight nanny service is also available if needed. Thank you for your interest in my quality Rottweilers and English Bulldogs. Feel free to view my web site. 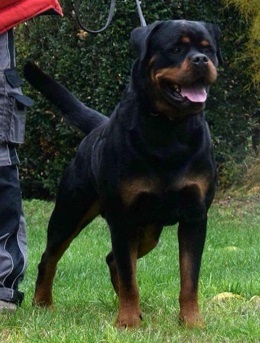 Outstanding German Rottweilers pups for sale in Vancouver, B.C Canada coming in the Summer of 2019. 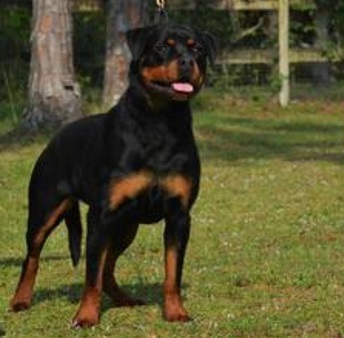 Some of the best rated European Rottweilers from champion working and show lines available. Please note that tail docking is banned in British Columbia Canada , European F.C.I standards are now being strictly followed.
" 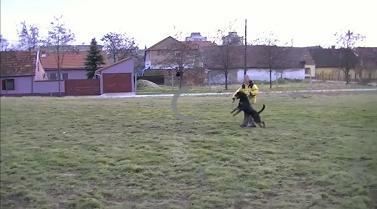 ARGO VON BOGENHEIDE "
Check out Argo on the Stud Dogs link.
" AMEILA VON SCHWAIGER WAPPEN "
Check out Ameila on the Females link. 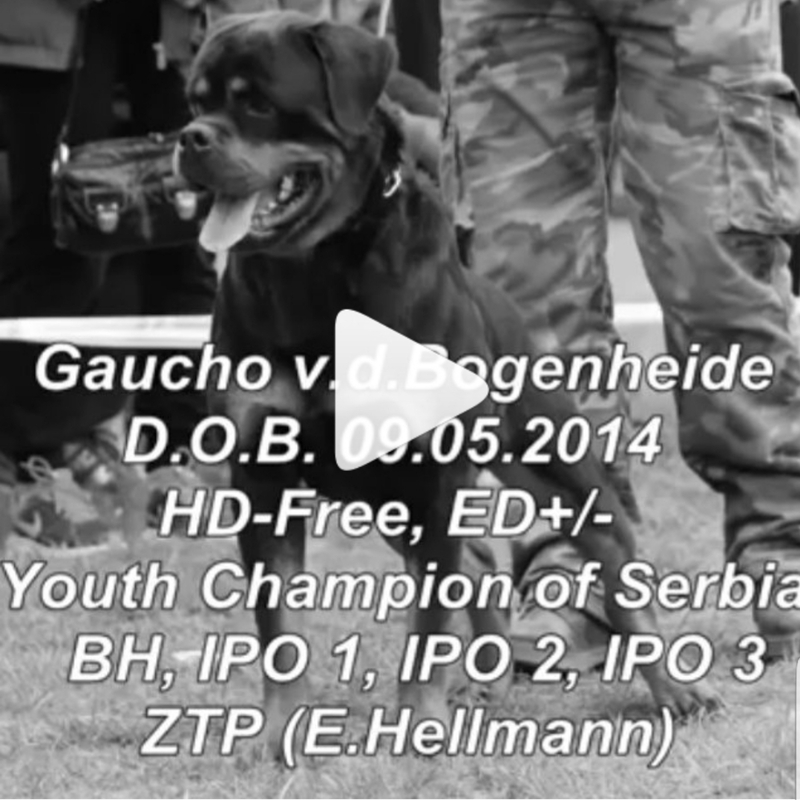 Gaucho Von der Bogenheide is a phenomenal working dog and has the conformation to also place in show rings.